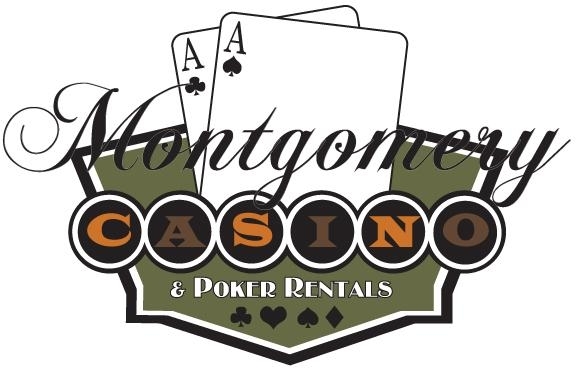 Montgomery Casino & Poker Rentals is bringing Sin City to the South! 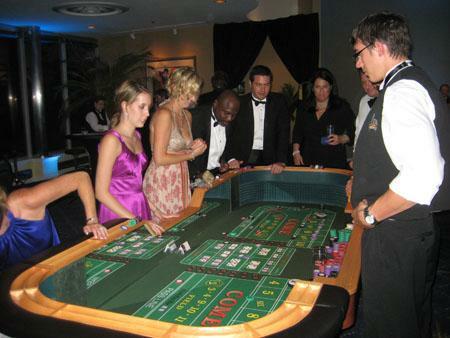 As the premier casino event provider of the South, Montgomery Casino & Poker Rentals can turn any party into a full-blown, Vegas-style affair. 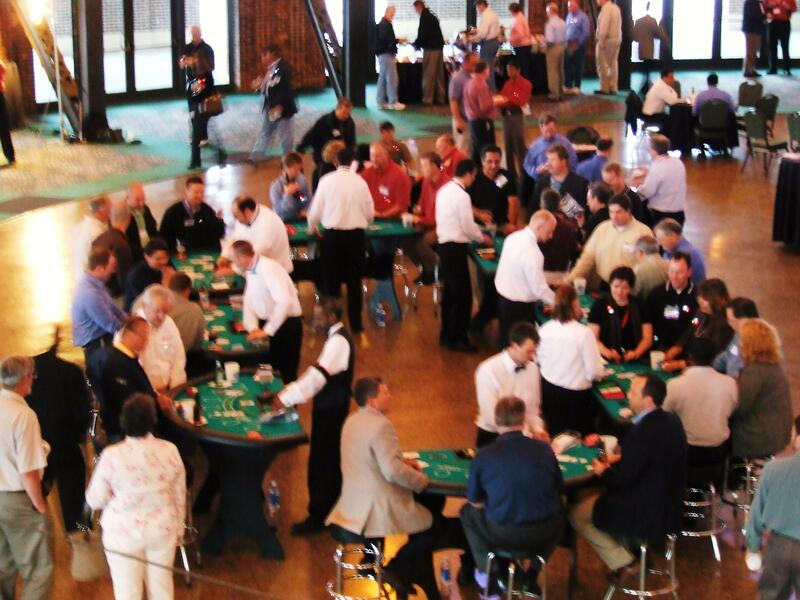 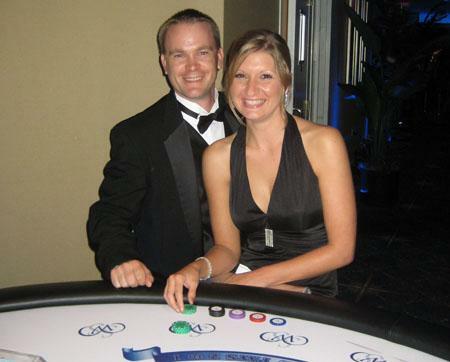 With our top-quality, casino grade equipment and personable, professional dealers, Montgomery Casino & Poker Rentals is the best choice for an unforgettable celebration. 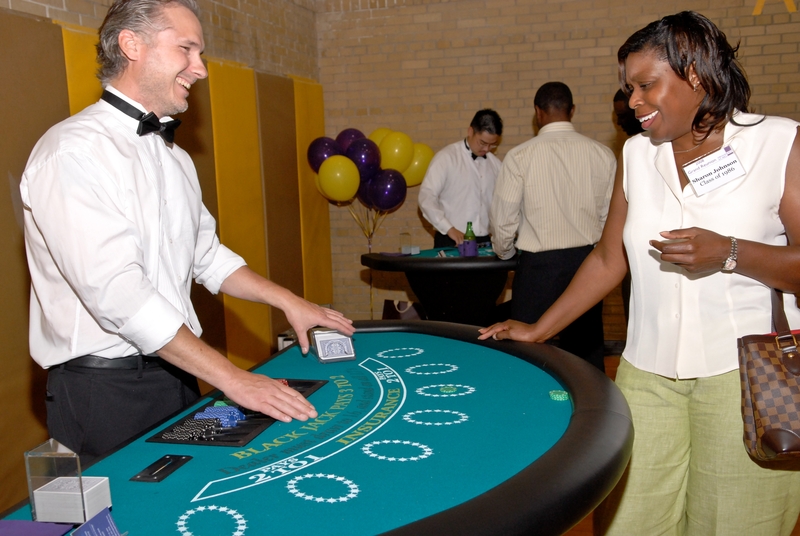 Down to the very last detail, we are dedicated to making sure your event is flawless. 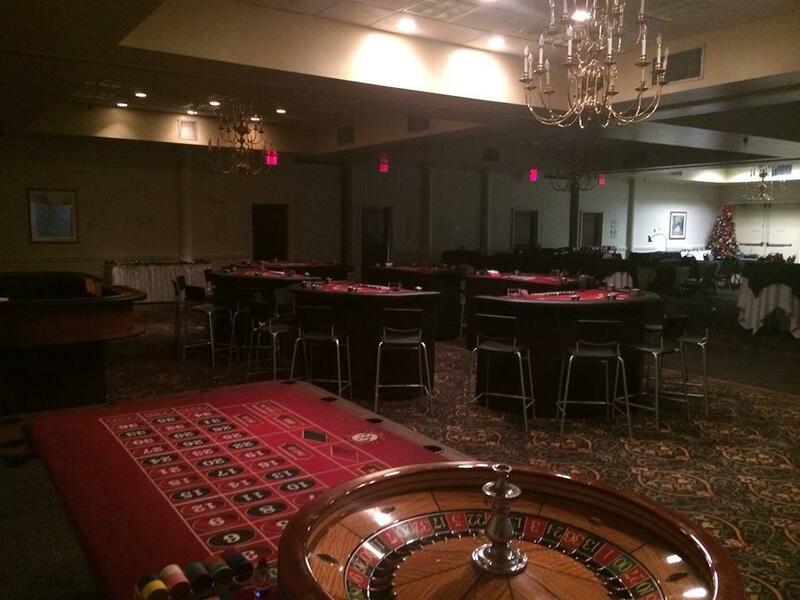 Let us make your next party one to remember! 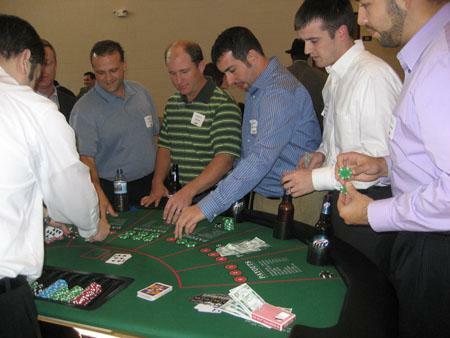 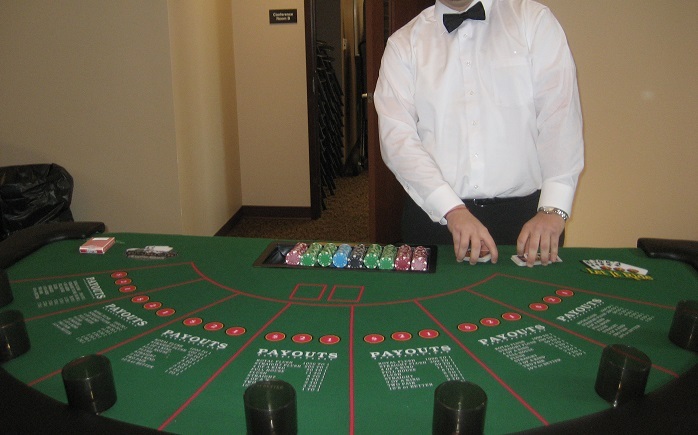 Whether planning a corporate event, birthday party, or fundraiser, Montgomery Casino & Poker Rentals can provide you with a wide variety of state-of-the art casino equipment and games. 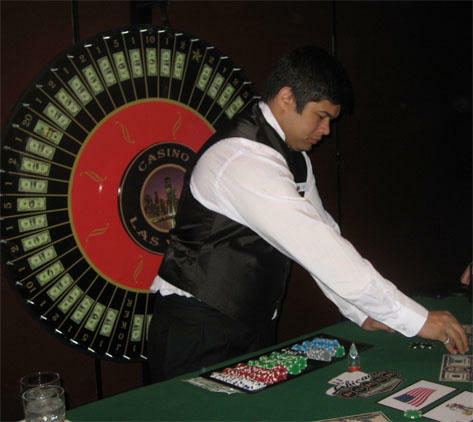 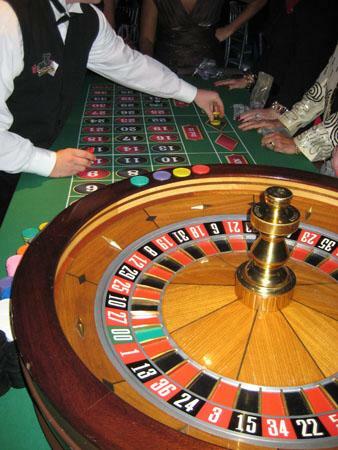 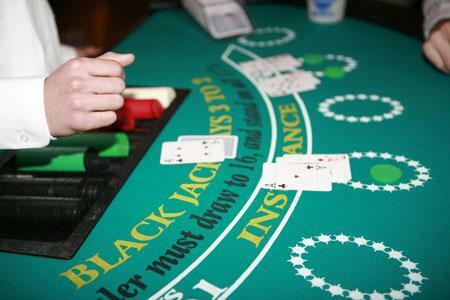 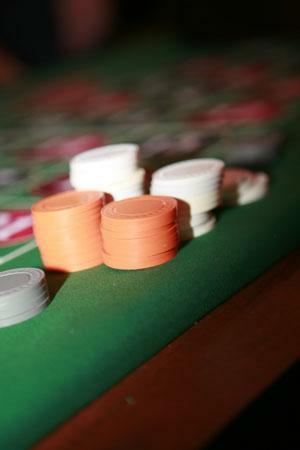 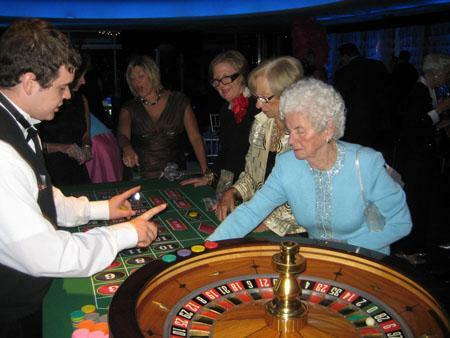 Poker, Blackjack, Craps, Roulette, Pai Gow, Let It Ride, Money Wheels, Slot Machines and more; we have it all.